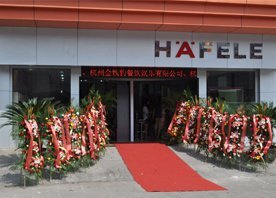 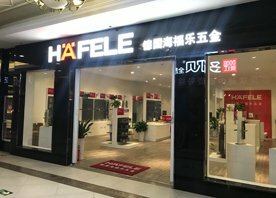 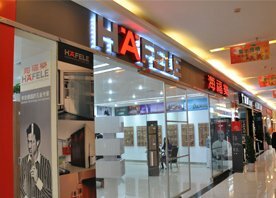 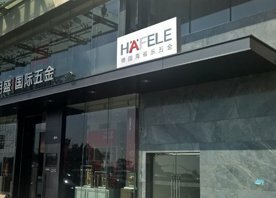 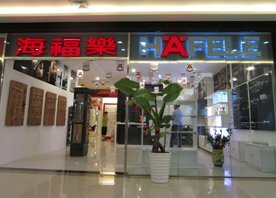 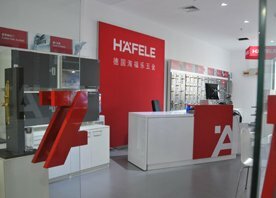 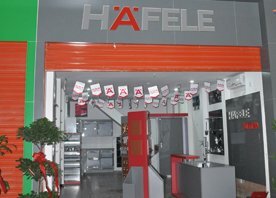 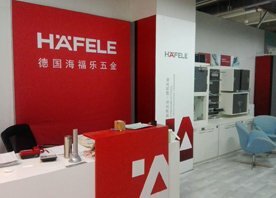 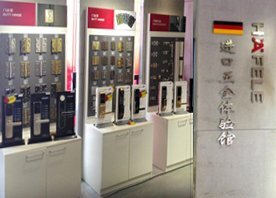 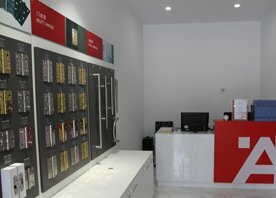 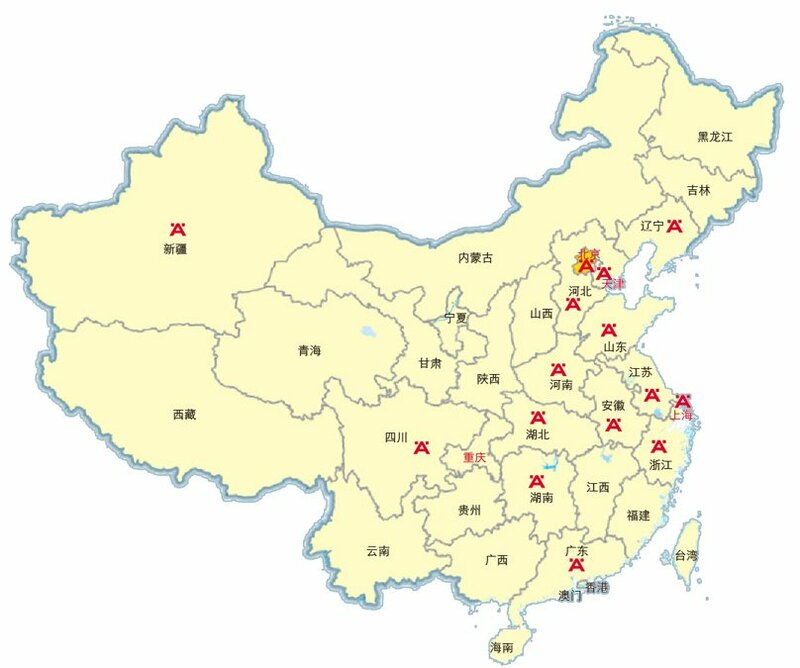 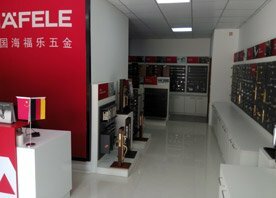 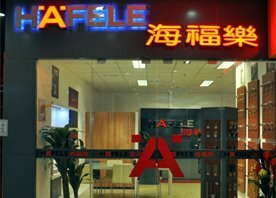 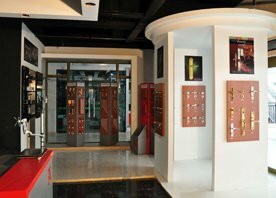 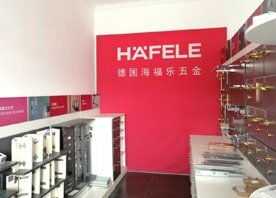 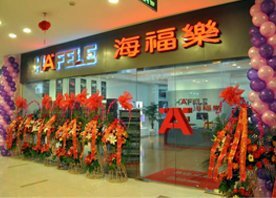 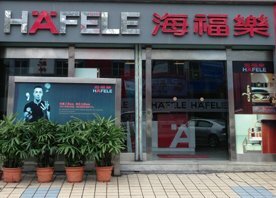 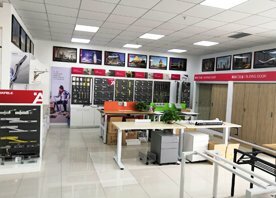 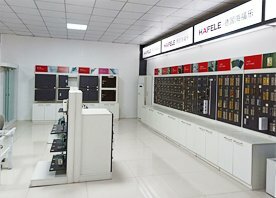 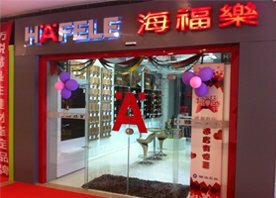 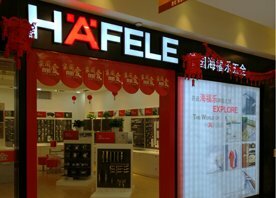 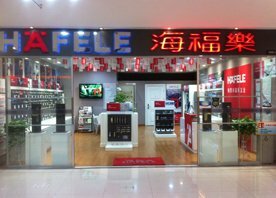 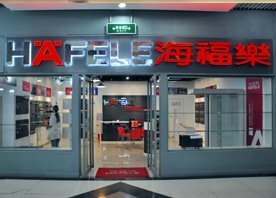 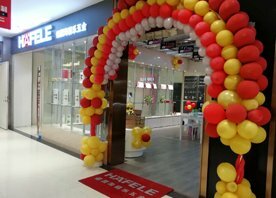 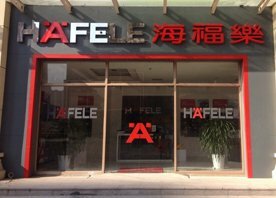 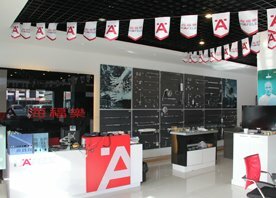 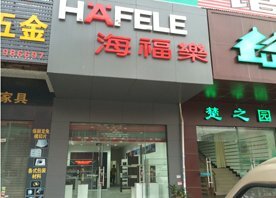 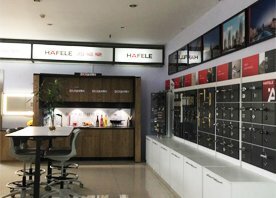 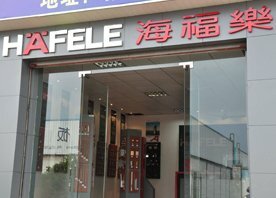 Until now Häfele has established over 30 franchise shops in over 10 provinces. 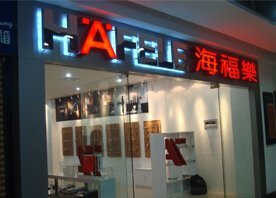 You may click on the Ä button and find the one that’s closest to you. 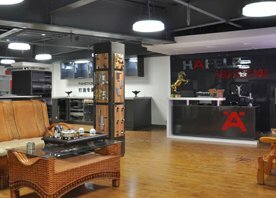 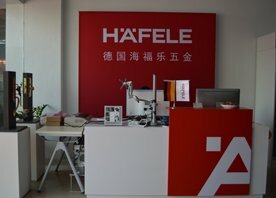 If you are interested in joining Häfele, please click on “ Become our dealer” to read more.